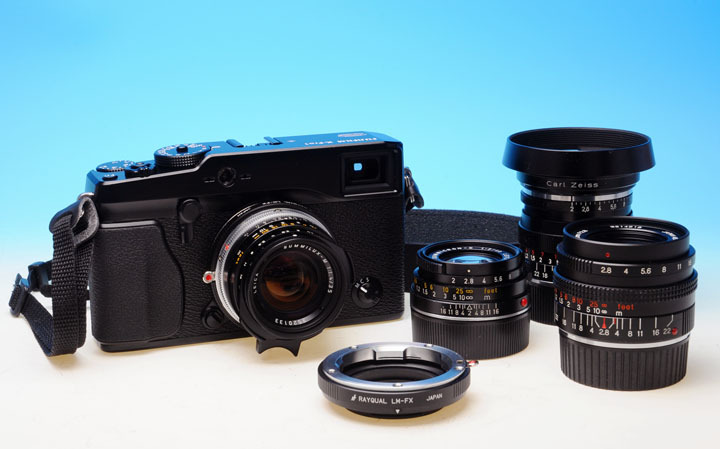 Rayqual announced nine different Fuji X-Pro 1 adapters for various lens mounts. You can see some samples taken with the Kipon L/M-FX adapter on LeicaRumors. Fujinon 19-90mm T2.9 motorized lens for Super35/APS-C cameras. 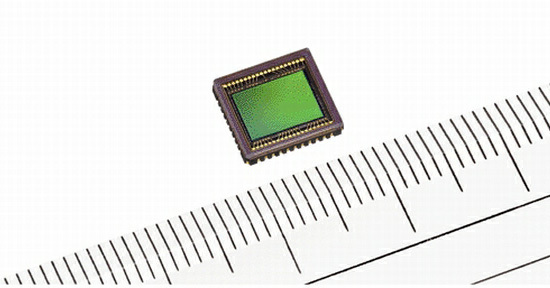 Sharp announced the development of a 20MP 1/2.3" CCD sensor for compact cameras. 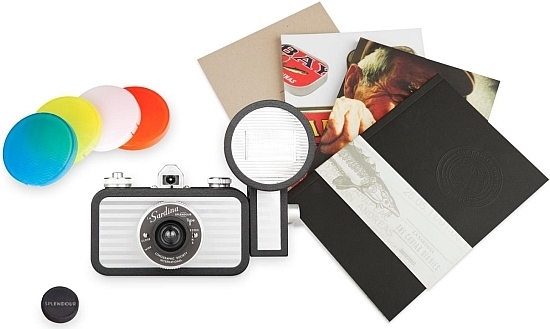 The Lomographic Society launched La Sardina Splendour 35mm film camera with Fritz The Blitz flash designed for street photography. 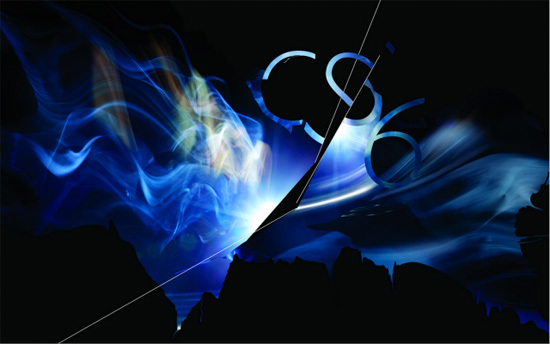 Adobe Production Premium CS6 is coming to NAB 2012 and will include the following products: Premiere Pro, After Effects, Audition, Story, Media Encoder, Photoshop, SpeedGrade and Prelude. 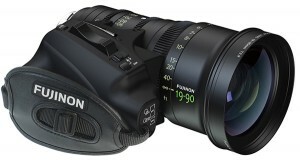 Motorized zoom handgrip for Canon DSLR cameras. Sony to cut 10,000 jobs as part of 'One Sony' initiative. 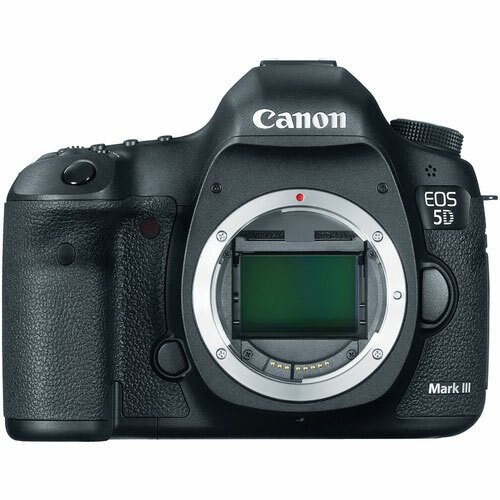 Canon issued product advisory for the EOS 5D Mark III camera. 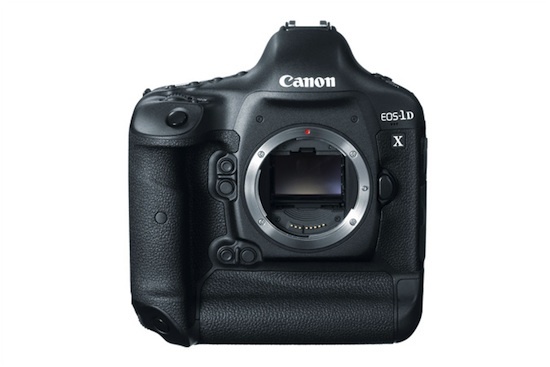 Canon EOS-1D X delayed until June. Following on the success of Zeissimages.com and LeicaImages.com, the Portland development team has just launched a new online gallery at www.JustNEX.com dedicated to images captured with Sony NEX series cameras. Taking into account the high demand for the NEX, it only seemed logical that a new free online gallery be setup for photographers to share their images on. 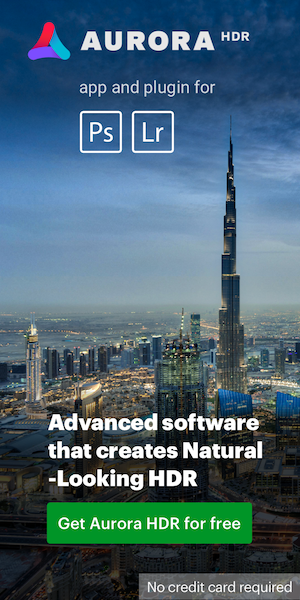 Below are just some of the features that make www.JustNEX.com unique. The ability to search images by specific lens used and not just focal length. 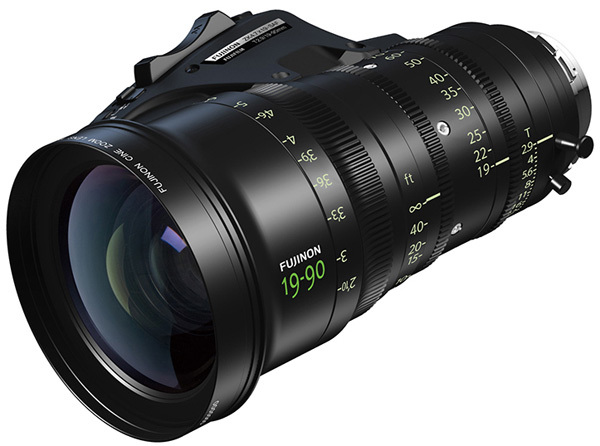 Create your personalized lens list from the pre-loaded database and assign to your photos. Follow other photographers and be alerted when they post new photos. Receive notifications when comments are made about your photos. Erase inappropriate comments and have them reviewed by an administrator. Establish friends like in a social site and browse their photos or communicate in groups with each other. Switch display modes between padded or spaced thumbnails. Use the online Market to sell your gear. Assign a single picture to multiple albums without needing to reload. Create private photos that can be shared with specific members or via an encrypted link. Direct users to your galley by just appending your username to the url. This entry was posted in Adobe, Canon, Fuji, Sony. Bookmark the permalink. Trackbacks are closed, but you can post a comment.